There are two types of beaches on the island – the ones that are located near all the resorts and those that are a little harder to get to. While some of the popular tourist beaches are actually quite gorgeous, some people find that trekking past the popular spots reveals beachside scenery that is far more impressive. Although it’s hard to truly get away from the crowds during peak season, there are some beaches that are more peaceful and scenic than others. If you want a truly quiet and serene beach day, consider visiting Lia Beach, Psarou Bach, which is also great for water sports, Agios Stefanos, which is also popular with locals, and Agia Anna, which is near Paraga Beach (one of the popular ones on the island). Another great way to spend time outdoors in Mykonos is to visit one of the many wineries. You can easily spend the day walking through the hills, tasting wine, and taking in the beautiful scenery! Consider asking at your hotel for recommendations. 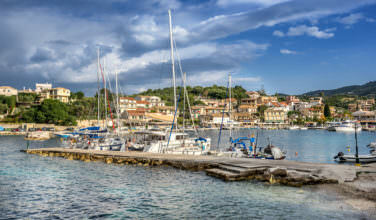 You can also take a wine tour, which will introduce you to several different wines that originate on the island. The benefit of this is that you’ll be able to enjoy the wines while having an expert narrate. They will also know the best spots to take you. 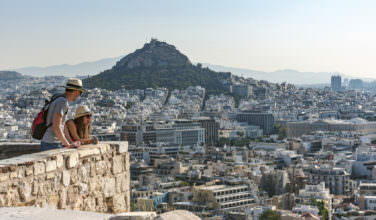 Mykonos is also known for its beautiful history, and much of it is located outdoors. 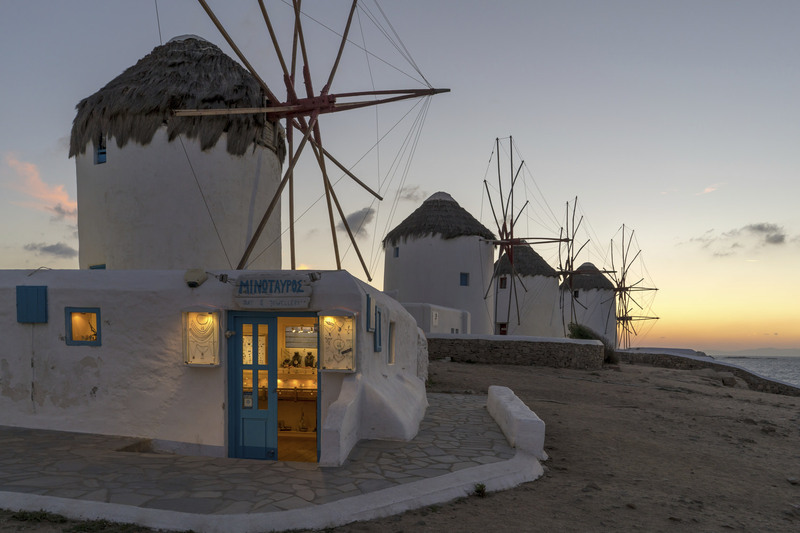 For example, the iconic windmills are not only an important part of the island’s past, but they are also in some beautiful settings, such as the windmills at Kato Milli in Mykonos Town. Be sure to visit the windmills near sunset so that you can get some great pictures. This is a perfect sunset spot! 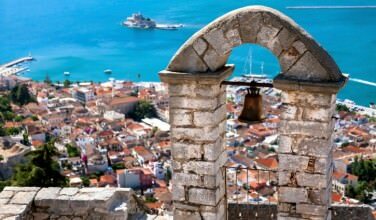 There is also a lighthouse called the Armenistis Lighthouse that you absolutely must visit, especially since there are some great views from here. Are you looking to experience Mykonos from a different perspective? Sure, you could spend most of your time on land, but seeing things from the water is also fun! You can take a boat tour, rent a kayak or canoe, rent a sailboat (if you know how to ride them), and even go fishing! There are also some party boats that are available, as well. If you are looking for some different experiences to have while on the island of Mykonos, consider trying one of these outdoor activities!